Are you fed up with the non-stop saas-bahu drama across all TV channels? If yes, then here’s a sigh of relief for all you people. Since the internet boom with Jio, there’s a flood of new Indian web series across the internet targeting the Indian youth. Web series isn’t a new trend, but as the internet became cheaper in India and accessible to every corner of the country, the concept picked up in the past couple of years. The primary reason behind the success of many of these Indian web series is the fact that they are close to reality. The audience can relate to every character and storyline in the series, and the episodes aren’t stretched too much. All of these Hindi Web TV series is seasonal and features as many as 5-10 episodes per season. The idea is to offer new stories and concept to the audience instead of stretching the same series for decades. Lesser episodes and the periodic broadcast ensure that there’s enough space for all. Most importantly, all the episodes of these web series are available online. So, if you missed the episode for some reason, you can still watch it later on whenever you get time. 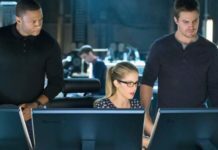 The online accessibility also lets people who wish to binge watch the entire season rather than waiting for an episode one by one. The seasonal concept is a hit in the US TV industry, and the trend is slowly picking up in India, at least on the web platform. Unlike the usual saas-bahu or family dramas that you usually find on TV, the web series brings freshness with each episode. Every Indian web series is different from one another, and there’s a series for every genre. 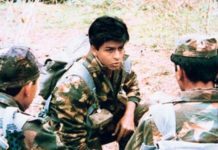 Although the trend is still in the infancy stage, many top banners such as Yashraj Films, Dharma Productions, etc. are already investing in web series. Well, it all started with TVF Pitchers. The series breathed fresh air into the TV media by delivering a web series featuring the startup ecosystem. With the startup culture on the rise, it was the right time for Pitchers to hit the internet. The series features a story of 4 guys who join hands to launch their startup. Pitchers deals with the everyday struggles of entrepreneurship and the societal pressure that comes along when you are starting your own business. Pitchers is one of the Best Indian Web Series. After an unbeaten run of Season 1, the fans are still waiting for the 2nd Season of Pitchers. Although Pitchers is responsible for the boom in web series culture, it wasn’t the first web series. Even before Pitchers, Permanent Roommates was already creating a buzz on the internet. Developed by TVF, Permanent Roommates features the life of a couple and their experiences when they move in together. The series talks about a modern-day couple who are afraid to commit in their relationship. Permanent Roommates is one of the most straightforward yet exciting web series of all time. 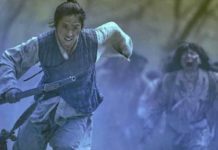 The series completed two successful seasons with a total of 13 episodes each and had been renewed for the third season in 2018. Recently, the Amazon Prime original Indian series titled Breathe got a lot of social media buzz for its concept. Featuring R. Madhavan and Amit Sadh in the lead roles, the series follows a cat and mouse game between the lead characters. 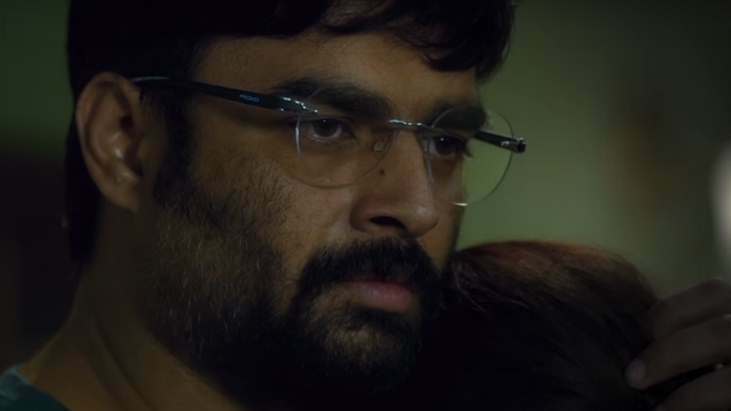 R. Madhavan plays a desperate father who begins killing people on the organ recipients list to bring his son on top as he needs an organ transplant within five months to survive. Amit Sadh plays a drunkard police officer investigating the murders. 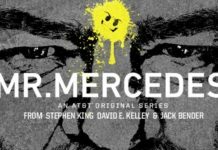 Season 1 features eight episodes, and there are no updates on series renewal for Season 2. Lakhon Mein Ek is a story of every kid who dismisses his/her desire to fulfill their parents’ dreams and expectations. 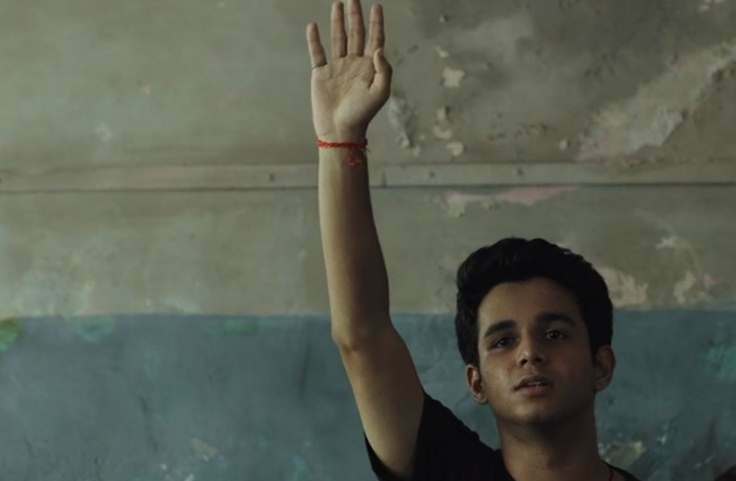 Created by famous YouTube celeb and stand-up comedian Biswa Kalyan Rath, Lakhon Me Ek features the story of Aakash who plans to study commerce in Raipur but ends up at an IIT coaching center to respect his father’s wishes. With six episodes in Season 1, Lakhon Me Ek deals with the struggles of a kid who’s a misfit in the Engineering field. Bang Baja Baarat is an exciting web series about a couple who have planned a romantic destination wedding for themselves. The only flaw in the plan is that they belong to an entirely different background. While the groom side is conservative, the bride’s family is modern. Season 1 features five episodes with lots of fun and drama between the two families. There’s no update on Season 2. Humorously Yours is a web series based on the life of a stand-up comedian. The series follows the life of Vipul Goyal and his struggles of making it big in the industry. Humorously Yours shows the efforts of a stand-up comedian and how he seeks inspiration from everything and everyone to find material for his next act. The web series the real-life stand-up comedian Vipul Goyal in the lead and Rasika Dugal plays his wife. 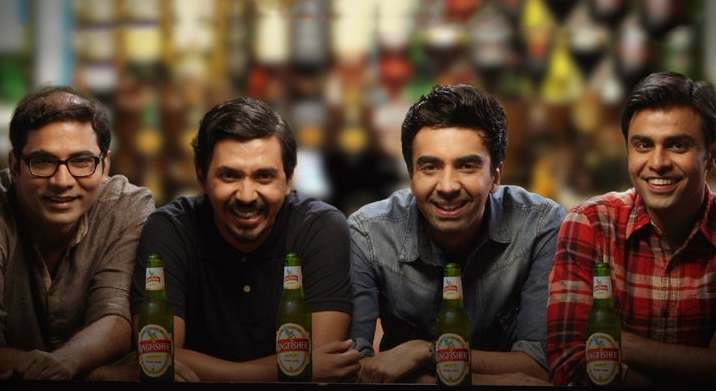 The web series also features a cameo from other stand-up comedians like Kenneth Sebastian, Biswapati Sarkar, Tanmay Bhatt, Sapan Verma, Kanan Gill, etc. 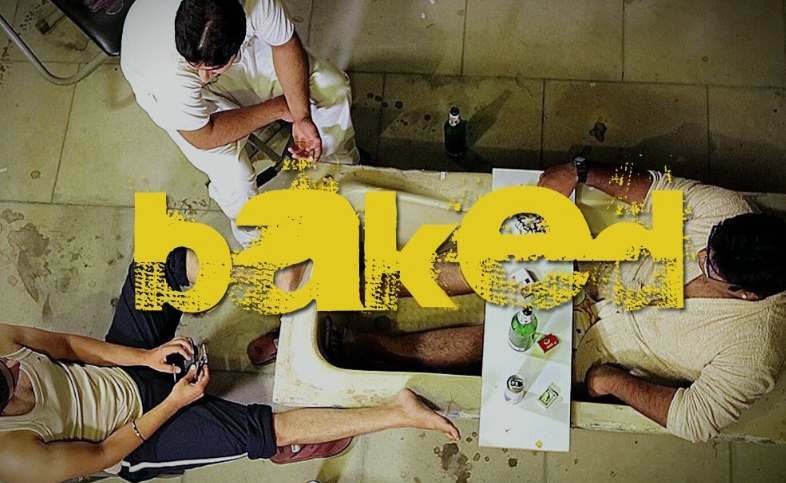 Baked is another web series featuring startup life. Only this time, the series talks about a bunch of students joining hands to launch their startup. The 2015 Indian web series features a trio of university flatmates who get an idea to start up a midnight food delivery service. The series focuses on their everyday struggles and chaos resulting from running the startup and coping with the demands of student life. The Aam Aadmi Family is a pure family drama that every middle-class family can relate. The series features a family including a gossipmonger grandmother, a typical middle-class father, an over sanskaari mother, two grown-up kids struggling with their middle-class life. The family deals with simple everyday problems while trying to find their solutions together. 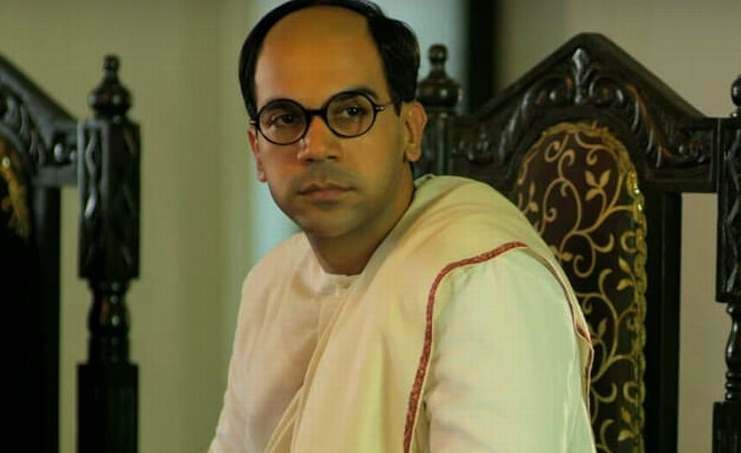 Bose Dead/Alive is a web drama series featuring the life of Subhash Chandra Bose. Rajkummar Rao portrays the titular character. The series begins with an incident in which Subhash Chandra Bose is presumed dead. However, the twist in the tale is that there are people who believe that Bose is still as he has vanished in the past as well and returned miraculously. Ekta Kapoor is the creator of the series and Raj Kumar Rao’s brilliant performance made this one of the Best Indian Web Series. Rise is an exciting web series that deals with dreams, passion, struggles, and destiny. 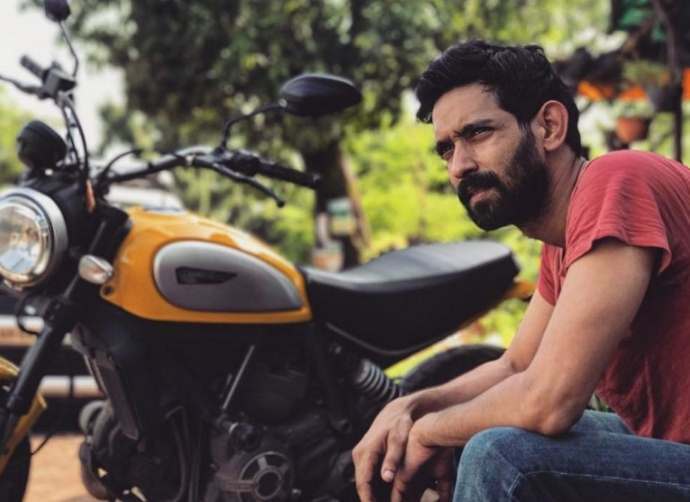 The series follows the life of Shrey, an IT professional who finally manages to purchase his dream bike. However, in a sudden turn of events, his happiest day turns into the darkest day of his life as he loses his job on the same day. After some great advice from his father, Shrey gets an opportunity to self-discovery and fulfill his passion for going on a road trip. Here comes another twist. His pillion for the journey is a 55-year old relative of a friend. Rise is all about life lessons and importance of rising when you tumble down in life. The web series culture is on the rise, and with the internet media accessible to a broader audience group, the web series trend is here to stay for a long time. I hope the creators of these extraordinary Indian web TV series are backed by big production houses in the future. Such financial support will offer the freedom for the creators to experiment with their idea and add more episodes to each season. So, that’s our list of favorite Indian web series. What’s yours?